11 Questions? 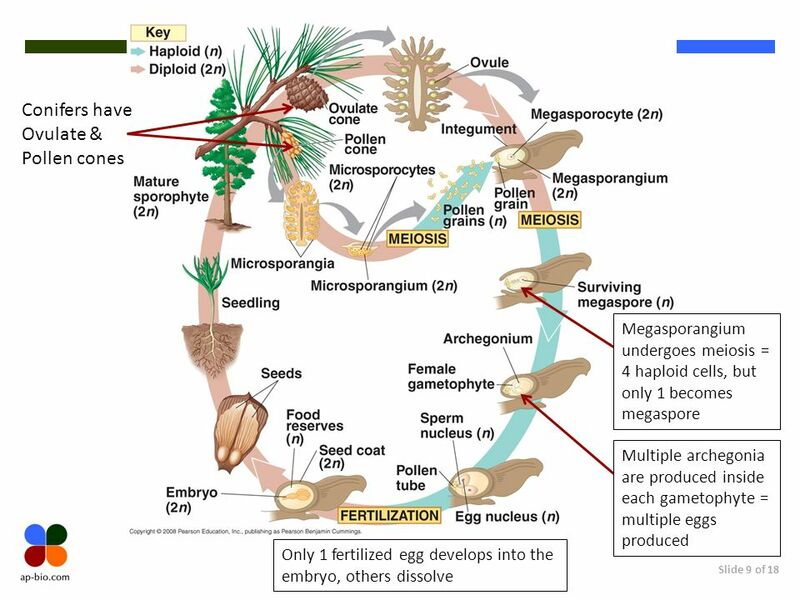 What is the correct term for the pine tree? 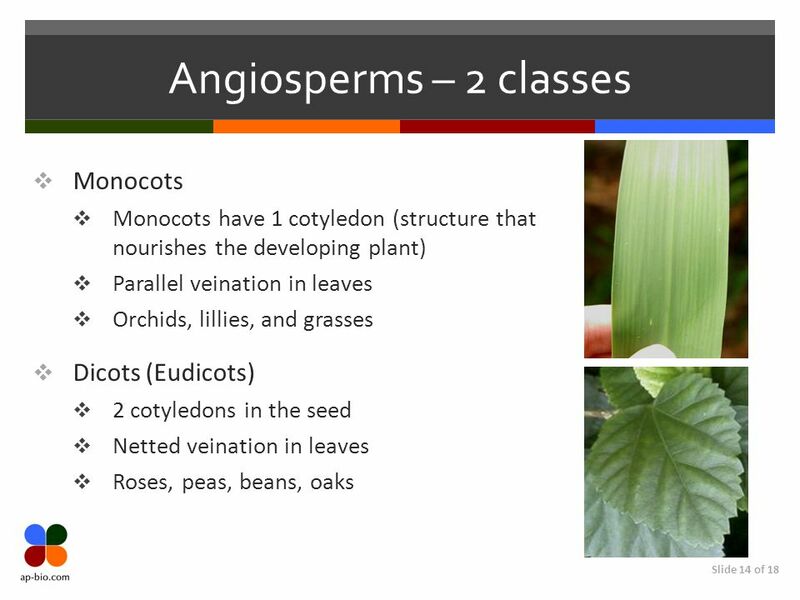 Diploid or haploid? 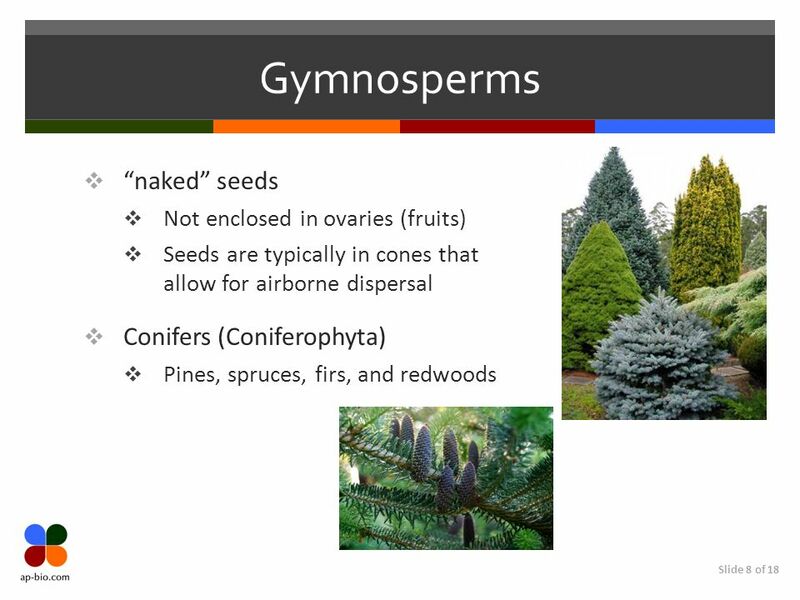 What is the correct term for the cones on the pine tree? 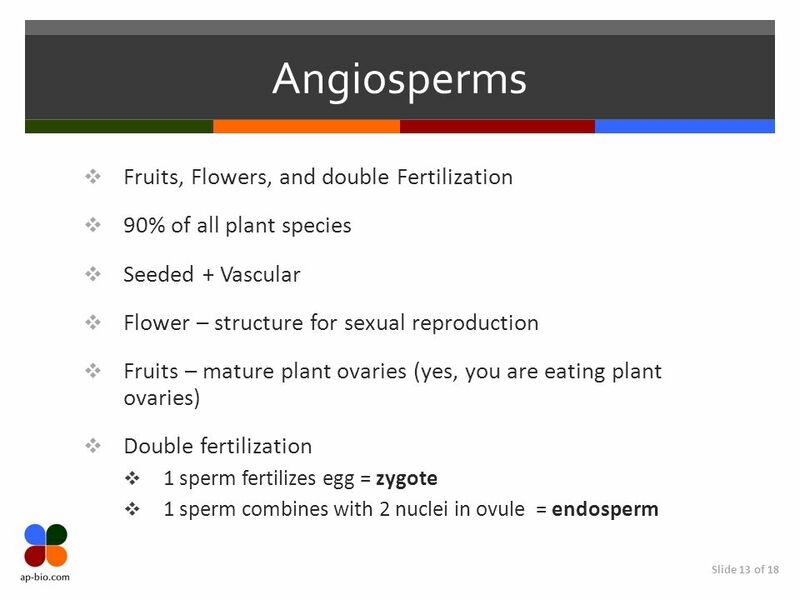 Diploid or haploid? 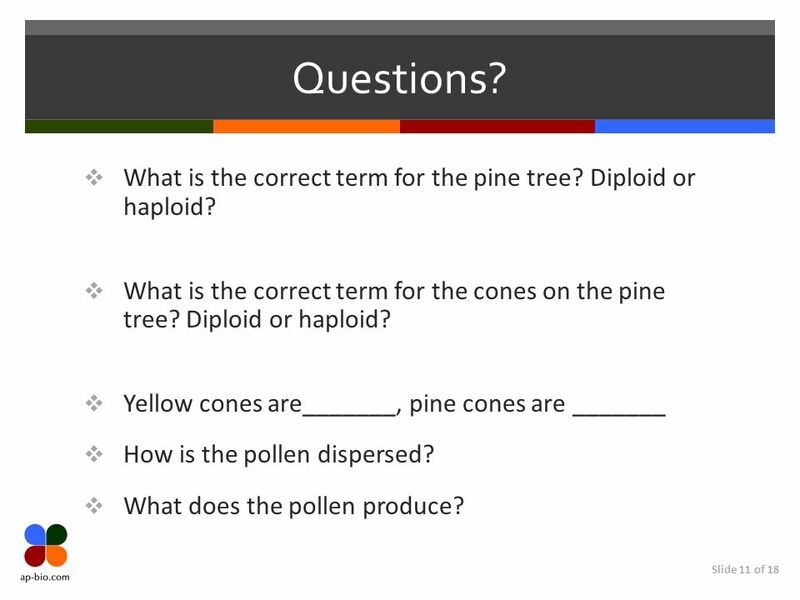 Yellow cones are_______, pine cones are _______ How is the pollen dispersed? 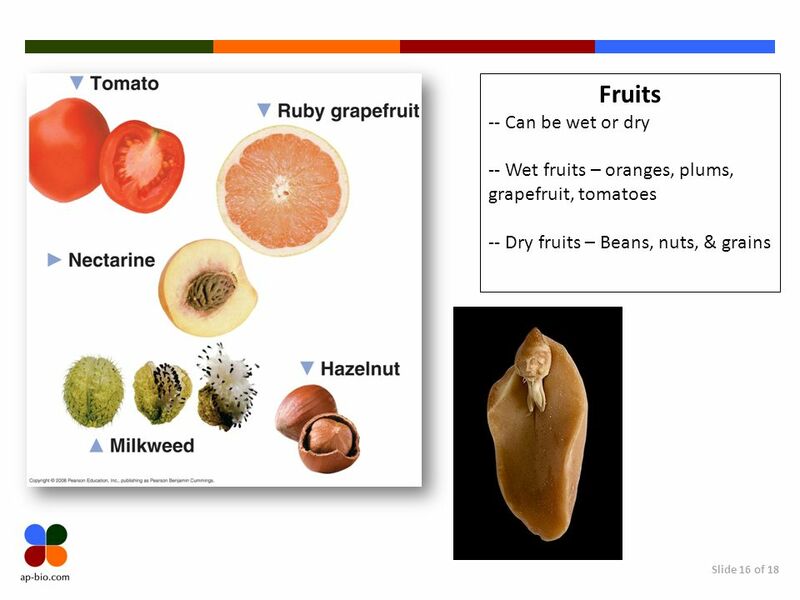 What does the pollen produce? 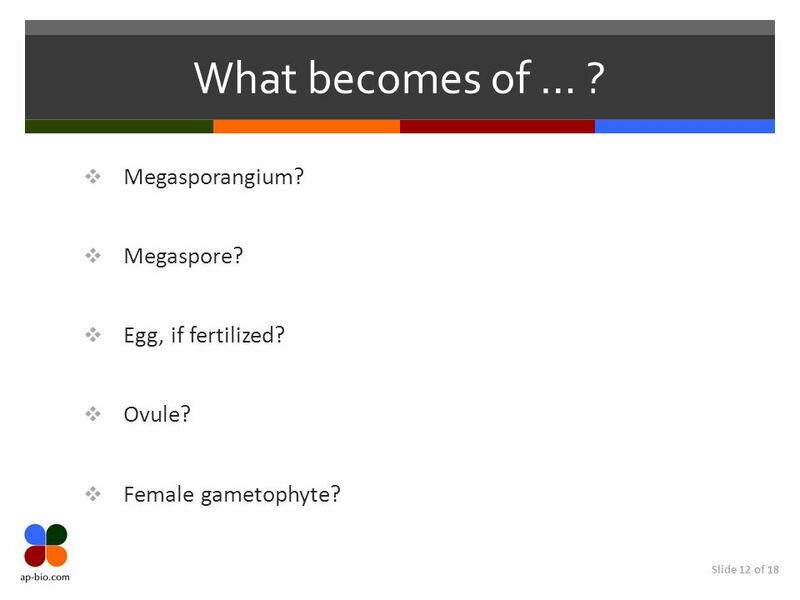 12 What becomes of … ? Megasporangium? 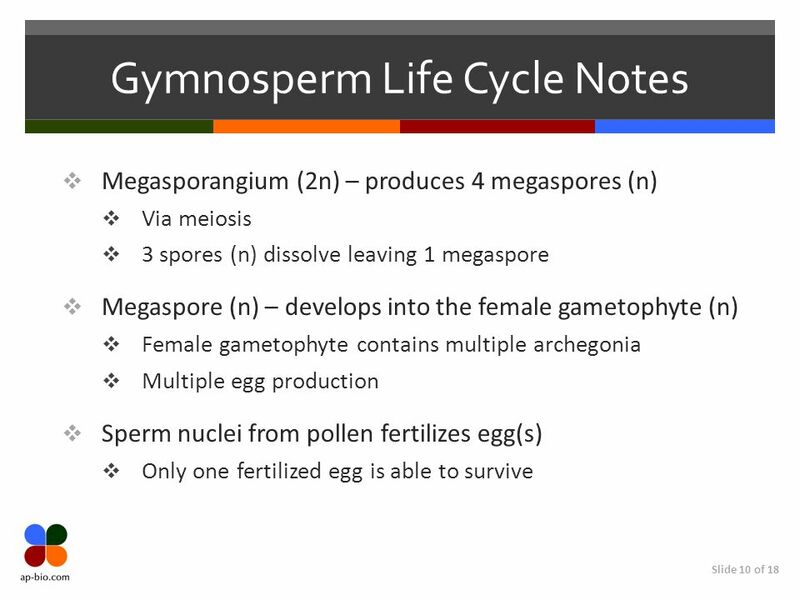 Megaspore? 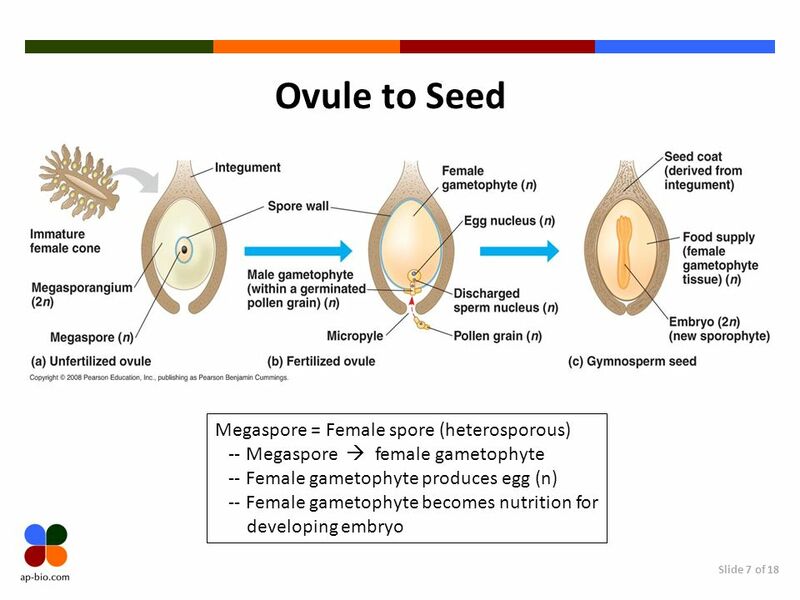 Egg, if fertilized? 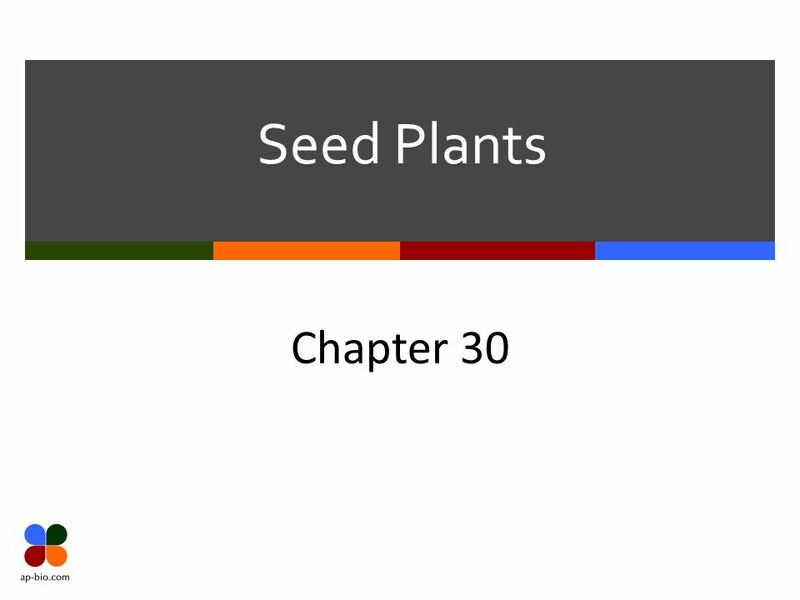 Download ppt "Seed Plants Chapter 30." 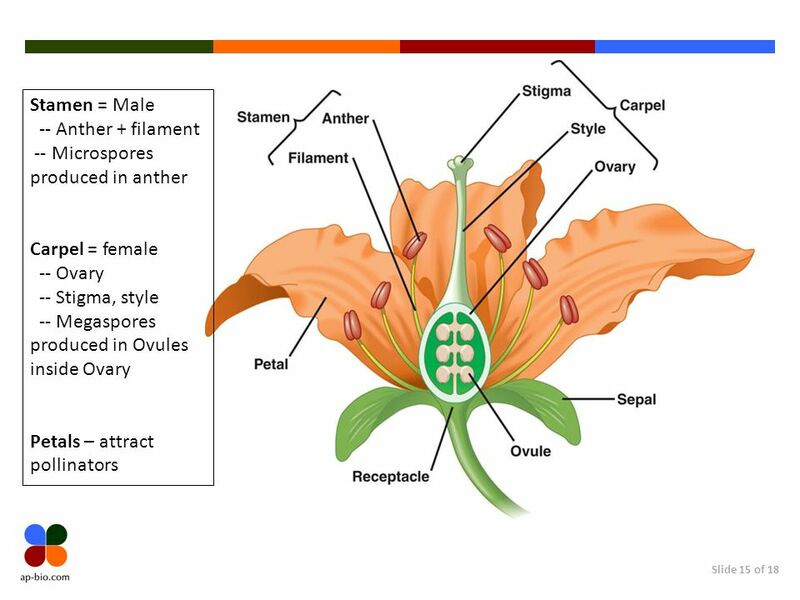 Chapter 43 Opener Amorphophallus titanium, also known as "corpse flower," has rarely been coaxed to bloom in the U.S. 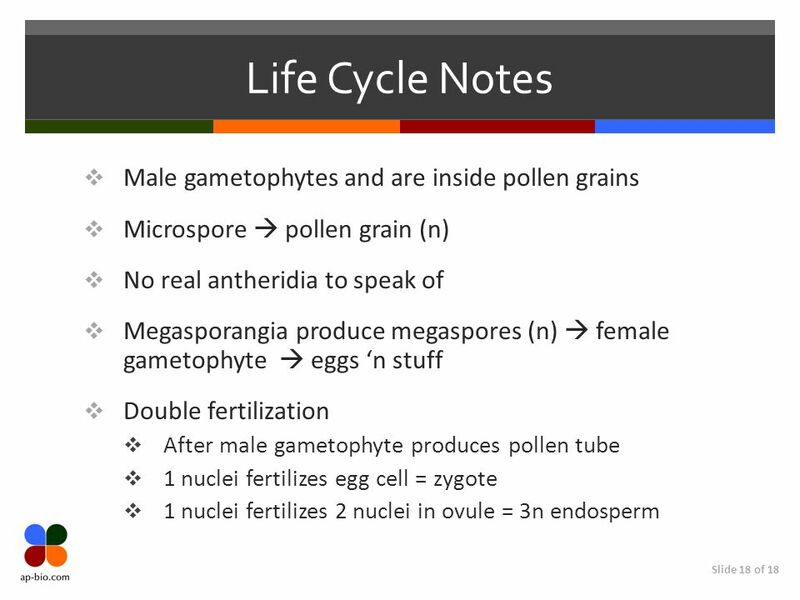 The central projection, called a.
Domain Eubacteria Domain Archaea Domain Eukarya Common ancestor Kingdom: Plants Domain Eukarya. 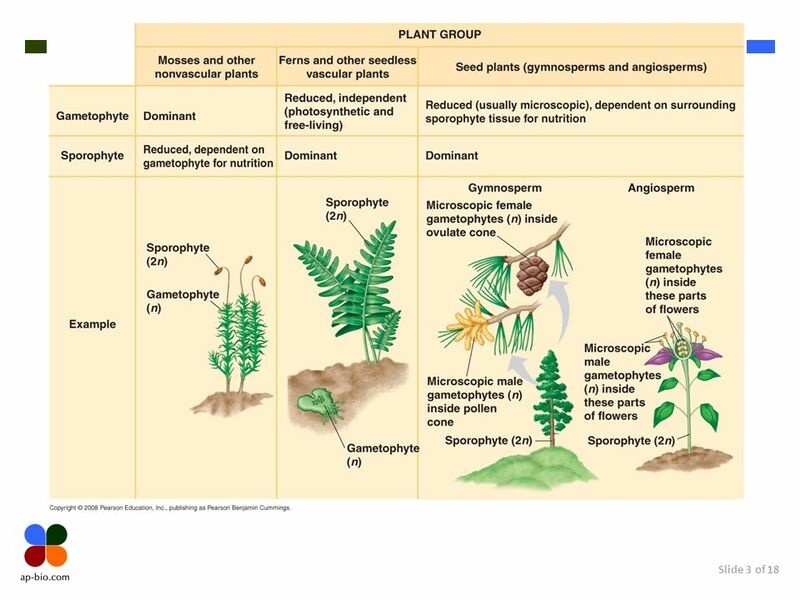 PLANTS review Chapters 29, 30, 38 Bryophytes & Pteridophytes Gymnosperms & Angiosperms Angiosperm Reproduction. Ferns that are pretty. 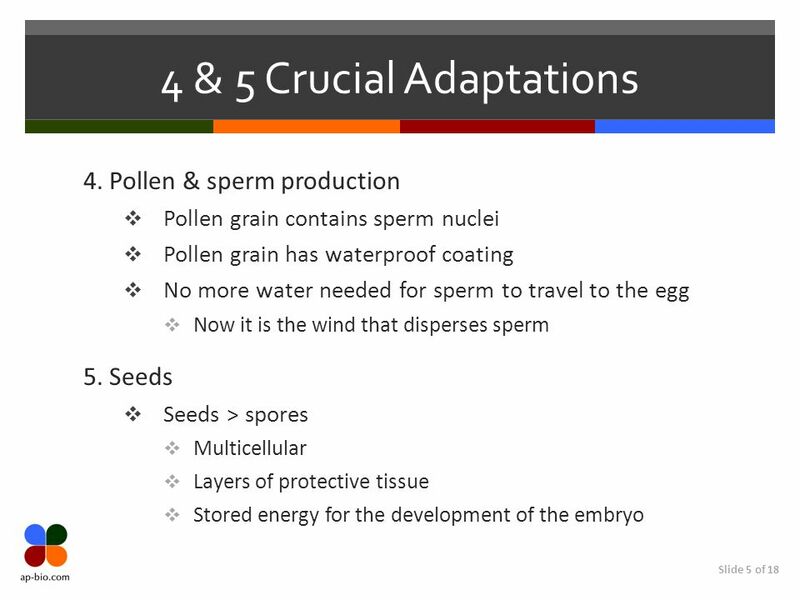 Chapter 30 Reading Quiz 1.An embryo packaged with a food supply and a protective coat is a … 2.What is the transfer of pollen. 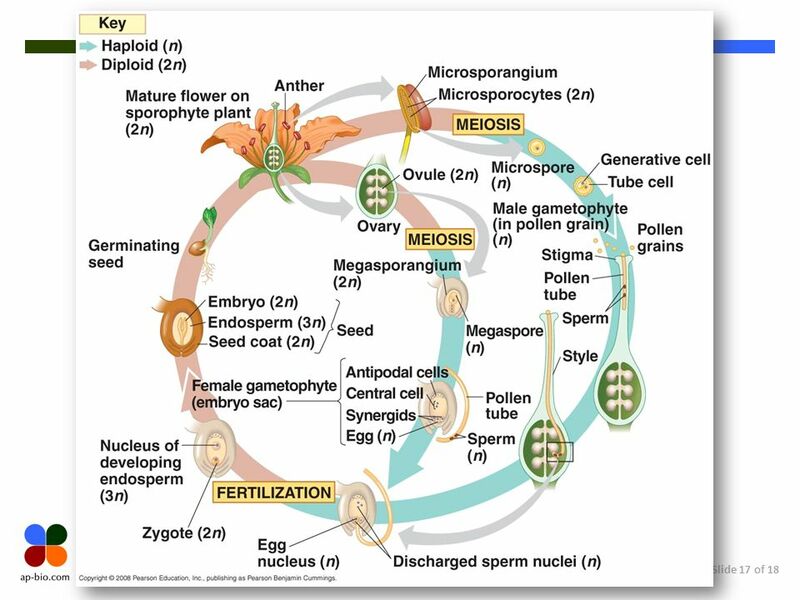 22.2 Reproduction in Flowering Plants TEKS 6G, 10B The student is expected to: 6G recognize the significance of meiosis to sexual reproduction and 10B. 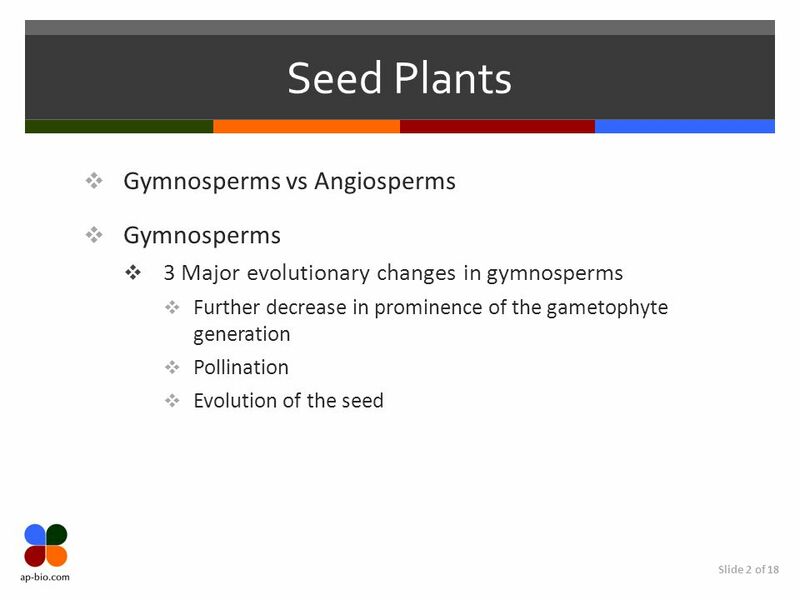 Chapter 30 Notes Plant Diversity II: The Evolution of Seed plants. 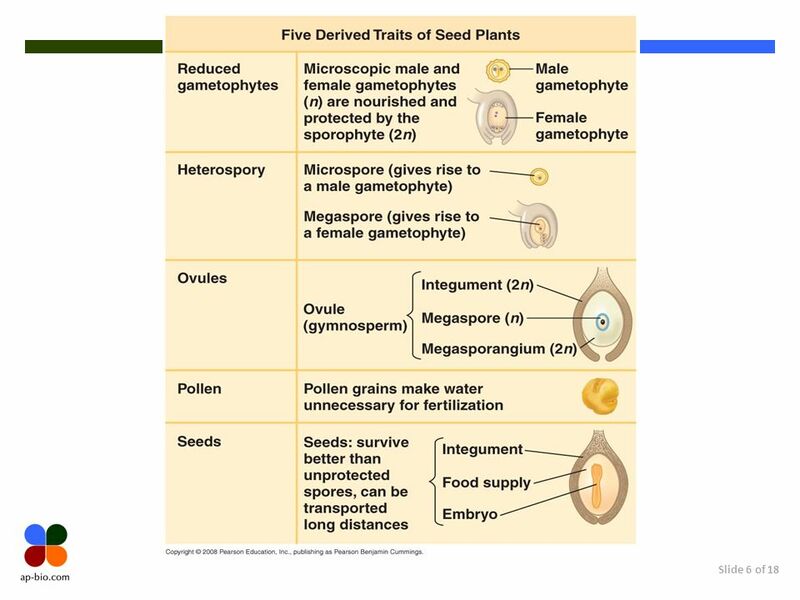 Evolution and Diversity of Plants Chapter 24. 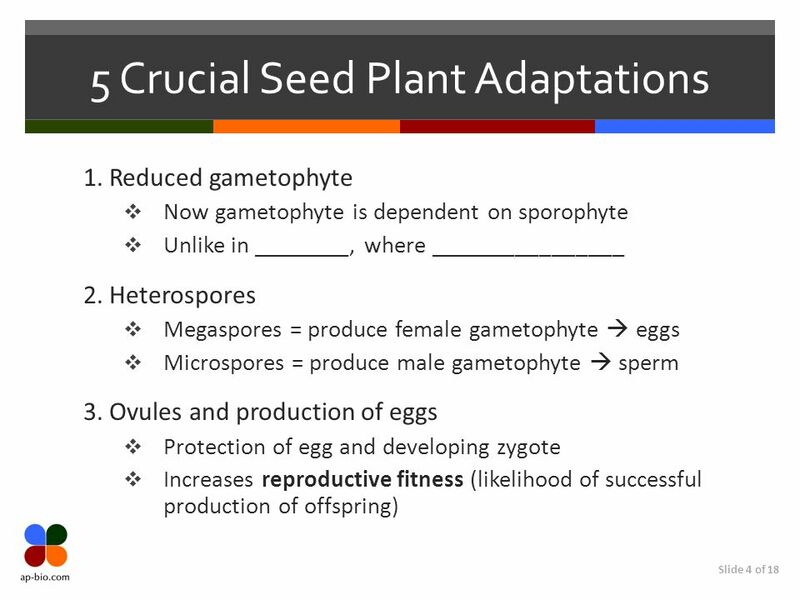 Evolution and Diversity of Plants 2Outline Evolutionary History  Alternation of Generations Nonvascular.